Some days, the winding stair can seem grueling. The top can seem unreachable. Happiness can seem unattainable. But notice, Lincoln did not say “a happy place”. He said, “a great place”. Personal fulfillment is secondary. A man like Lincoln—a great man, and a man of great sorrow—should remind us that happiness should never be the goal of life, but rather, greatness. 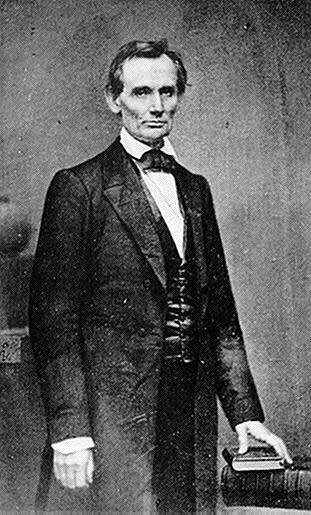 Posted in Life, Quotes.Tagged greatness, lincoln, motivation, personal development, quotes.